This summer, Peace Boat's ship will be calling to Hiroshima and Nagasaki on August 6 and 9, the anniversaries of the atomic bombings of each respective city. In a collaboration with Hiroshima-based non-profit organisation the HOPE Project, “Akiko's atomic piano” will be travelling onboard Peace Boat from Hiroshima, and concerts will be organized in the ports visited throughout this East Asia Voyage. 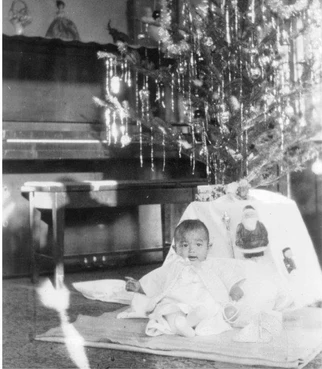 “Akiko's Atomic Piano” was the piano of Kawamoto Akiko, a young girl born in the United States. She returned to with her family to Japan in 1933 and was tragically killed by the bombing of Hiroshima when she was 19 years old. Although Akiko did not survive, her beloved piano continues to be played in various events, its harmonies delivering a powerful message for peace. 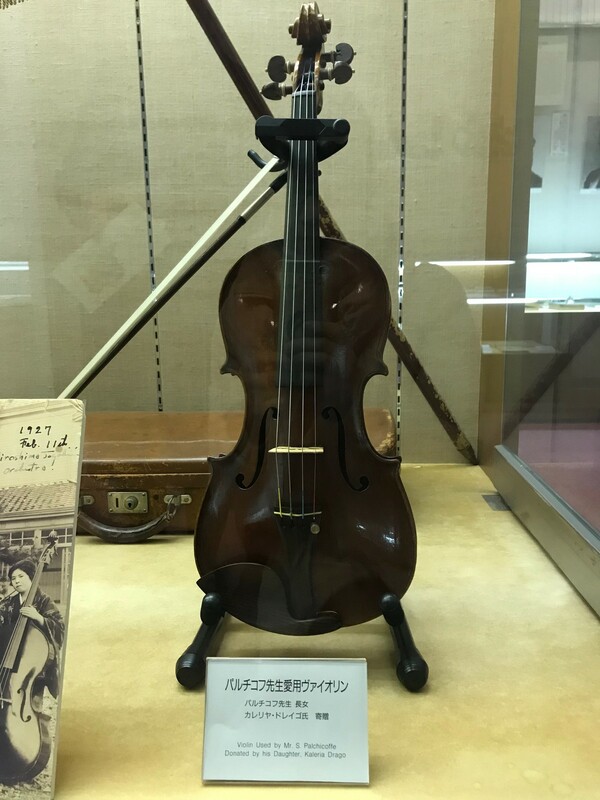 A violin which also survived the atomic bombing, now held by the Hiroshima Jogakuin University, will accompany the piano on this journey. Peace Boat has been carrying out the “Global Voyage for a Nuclear-Free World: Peace Boat Hibakusha Project” for over ten years, delivering the voices of survivors of Hiroshima and Nagasaki to people around the world. Yet as more than 70 years have passed, the number of Hibakusha who are able to directly give testimony is becoming fewer and fewer. This is a reason to use the music of artifacts which also survived the bombing, to carry their message for peace and nuclear weapons abolition. During the voyage upcoming in August, the instruments will travel for 18 days to various ports throughout Northeast Asia, and a series of concerts and events will be held in ports with local community groups and partners, using the power of music to bring people together in their common hope for a peaceful, nuclear-free world.